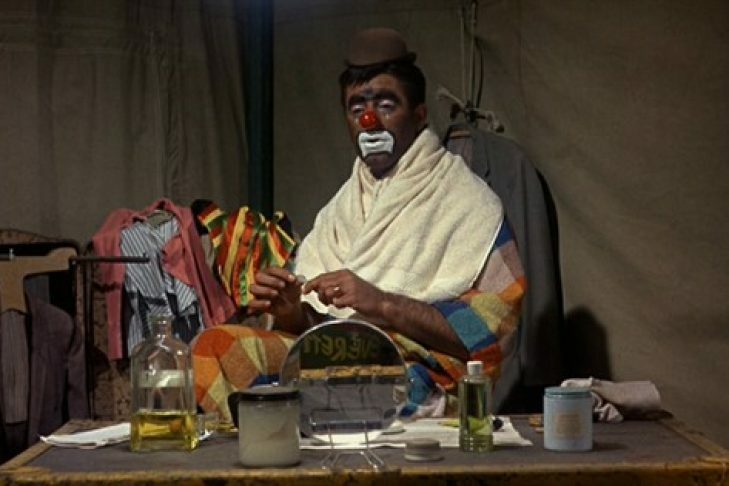 Since his early days, Jerry Lewis had the masses laughing with his visual gags, pantomime sketches, and slapstick humor. Lewis became a filmmaker as well, emerging as a driving force in Hollywood – directing, writing, producing and acting in his movies. In this role, he was embraced by the French as an auteur, while Americans rejected him. Through archival footage and interviews with friends and colleagues (including Martin Scorsese and Sean Hayes) as well as with Lewis himself, the film examines this bewildering cultural difference and takes a fascinating look at Lewis’ decades-long career.